Whether in town or country, James Gorst’s buildings are defined by a combination of modern thinking and an ingrained respect for craftsmanship and bespoke detailing, with equal weight given to architectural form and engaging, vibrant interiors, full of texture and life. This is the first monograph on his work. 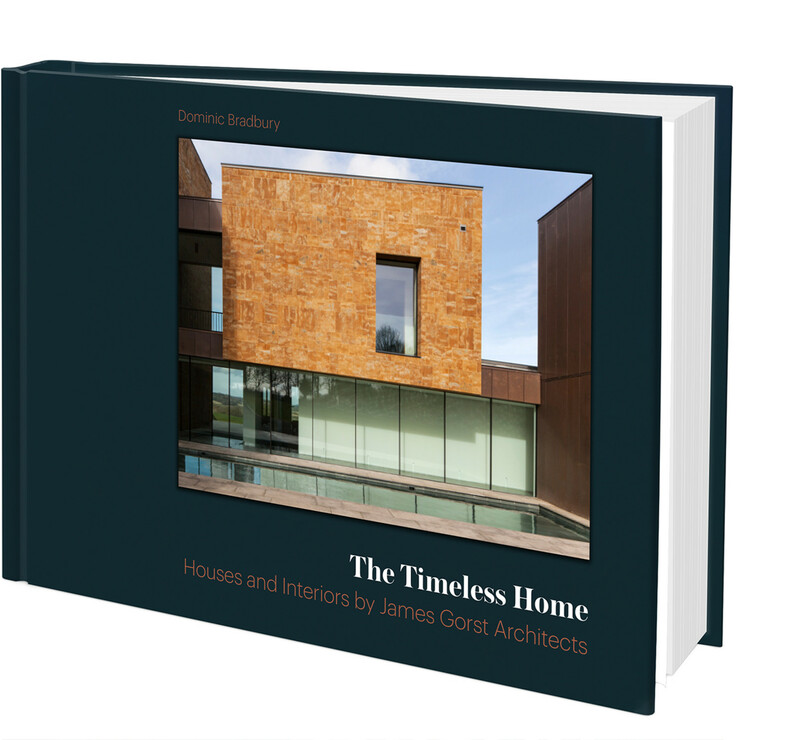 In many respects, the timeless character of Gorst’s work is rooted in the architect’s own journey. Starting out as a neo-classicist, Gorst ultimately became frustrated by the restrictions and historicism of the classical approach and reinvented himself as a dedicated modernist, yet continued to place particular emphasis on a love of proportion, scale, symmetry and detailing. Ranging from rural projects which reflect the vernacular traditions of the surrounding countryside, including large contemporary country houses like RIBA award-winning Ironstone House, to others which creatively reinvent and add to period properties, along with new and innovative urban homes, all are defined by a particular ambition to be innovative, fresh and one of a kind. Each of Gorst's houses represents a particular journey, informed by the client and their needs, the context of the site and a response to landscape and setting, which is often reflected in his choice of natural textures and materials.